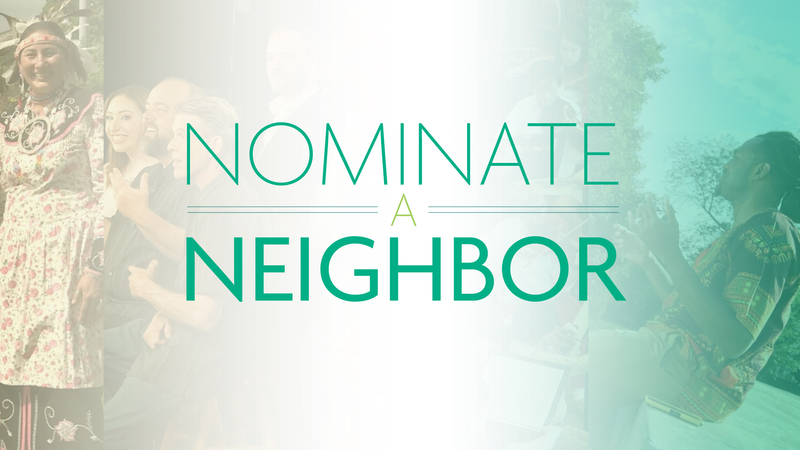 Nominate an exceptional neighbor in your community! A resource fair will precede the screening. Join us after the film for a conversation with contributors to Dance to Success, a partnership between Skidmore College and Gloversville Schools. Sarah DiPasquale, Hope Casto, Brian DiPasquale, and Jim Wager will discuss their projects that inspire curiosity in local children. Sarah is an Assitant Professor in the Dance Department; Hope is an Assistant Professor in the Education Department; Brian DiPasquale is the principal, and his colleague Jim Wager is the director of curriculum in the Gloversville Schools. Jim does a lot of work with mindfulness and this idea of 'growth mindset' working in a district with high rates of students in poverty. 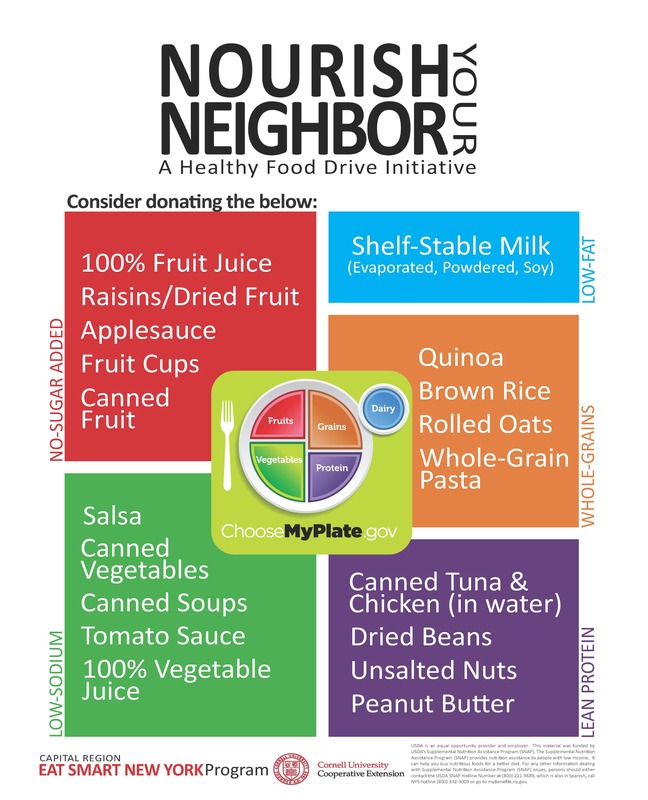 Multiple acts of kindness will be planned in the community including a sweater collection to benefit The Homeless and Travelers Aid Society (HATAS) in Albany and a food drive. Wear your favorite sweater to this sweater party and be prepared to write a friendly note to a neighbor. Please contact WMHT, education@wmht.org to set up a screening.